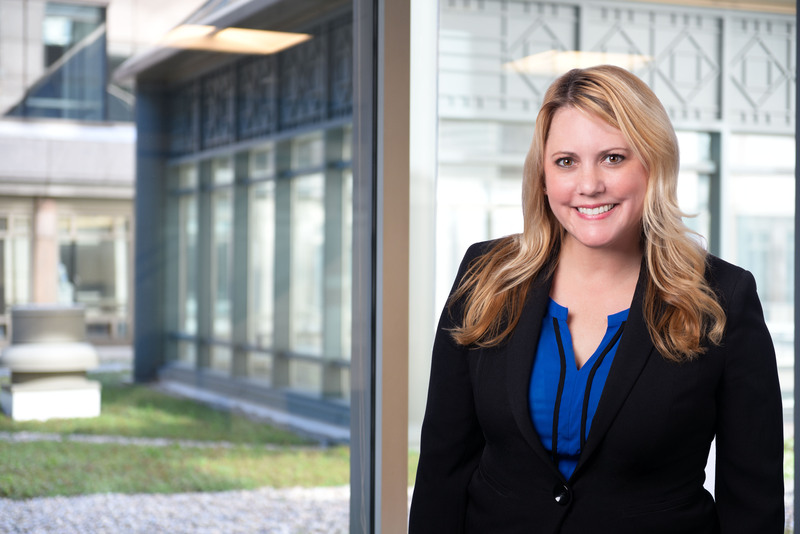 Karen Sullivan has focused her practice for over 15 years on both product liability litigation ranging from consumer to industrial products and environmental litigation. She also has a proven track record in handling aviation, construction and general liability. Throughout her career, she has successfully represented companies and businesses by way of obtaining favorable rulings on complex and innovative dispositive and discovery motions and securing numerous dismissals through creative defense strategies. Karen has extensive experience with law and motion practice and the handling of all phases of discovery (including expert intensive cases) in both complex and single party actions. She has established a thorough understanding of complex scientific and medical epidemiology and issues resulting in much success during mediation and trial. Karen was a member of the trial team featured on the Daily Journal’s 2013 Top 20 Defense Verdicts for its win in the carbon dioxide and petroleum exposure case of Gutierres v. Balch Petroleum, et al. In her spare time, Karen enjoys running, snow-skiing, watching basketball and spending time with her husband and son. Garcia-Singer v. Does 1 thru 100, et al. – Demurrer granted for a spray paint and chemical product manufacturing company in a solvent exposure case, which led to a dismissal with prejudice. Billing v. Akzo Nobel Paints LLC, et al. – Obtained summary adjudication of claims for punitive damages, breach of implied warranty, and negligence per se for a protective paint and coating manufacturing company in a case involving alleged chemical exposure. Vega, et al. v. 3M Company, et al. – Summary judgment granted for a protective paint and coating manufacturing company in a case involving claimed exposure to printing chemicals.